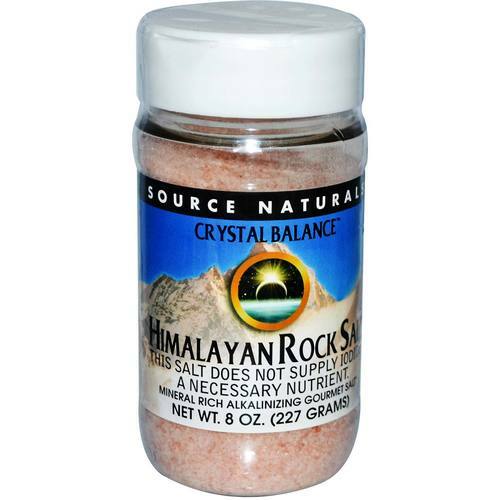 Crystal Balance Himalayan Rock Salt Fine Grind by Source Naturals can be used in a wide range of ways in cooking or to replace your regular table salt! 警告: Do not use if either tamper-evident seal is broken or missing. Keep out of the reach of children. This salt does not supply iodide, a necessary nutrient. 注意事项: Store in a cool, dry place.